We are pleased to announce that Jeff Duncan-Andrade, author of two books, transformational leader and co-founder of the Teaching Excellence Network, will be delivering the keynote at the Urban Schools Conference on November 6, 2018. Jeff Duncan-Andrade, Ph.D., is Associate Professor of Raza Studies and Education at San Francisco State University. He is also founder of the Roses in Concrete Community School, a community responsive lab school in East Oakland, the Teaching Excellence Network and the Community Responsive Education Group. As a classroom teacher and school leader in East Oakland for the past 24 years, his pedagogy has been widely studied and acclaimed for producing uncommon levels of social and academic success for students. Duncan-Andrade lectures around the world and has authored two books and numerous journal articles and book chapters on effective practices in schools. He is currently completing his third book on the core competencies of highly effective urban educators. In 2015, Duncan-Andrade was tapped to be a Commissioner on the National Commission on Teaching & America's Future (NCTAF) and in 2016 was part of the great educators invited to the White House on National Teacher Appreciation Day by President Obama. Duncan-Andrade has also been ranked as one of the nation's most influential scholars by EdWeek's Public Influence Rankings for the past three years. Duncan-Andrade's transformational work on the elements of effective teaching in schools serving poor and working class children is recognized throughout the U.S. and as far abroad as New Zealand. His research interests and publications span the areas of urban schooling and curriculum change, urban teacher development and retention, critical pedagogy, and cultural and ethnic studies. He works closely with teachers, school site leaders, union leaders and school district officials to help them develop classroom practices and school culture that foster self-confidence, esteem, and academic success among all students. 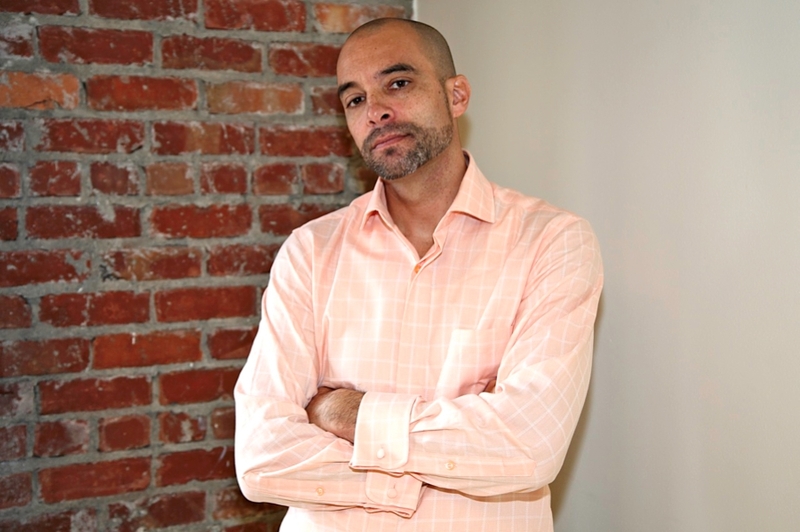 Duncan-Andrade holds a Ph.D. in Social and Cultural Studies in Education and a Bachelor of Arts degree in Literature both from the University of California-Berkeley. Equality of Equity: Which One Will We Feed?